The capital of Uruguay is a somewhat undiscovered gem and is so often overshadowed by the more glamorous cities of its neighbours. However it is increasingly becoming a popular destination with tourists so if you don’t want to be crowded I suggest you book a trip sharpish! 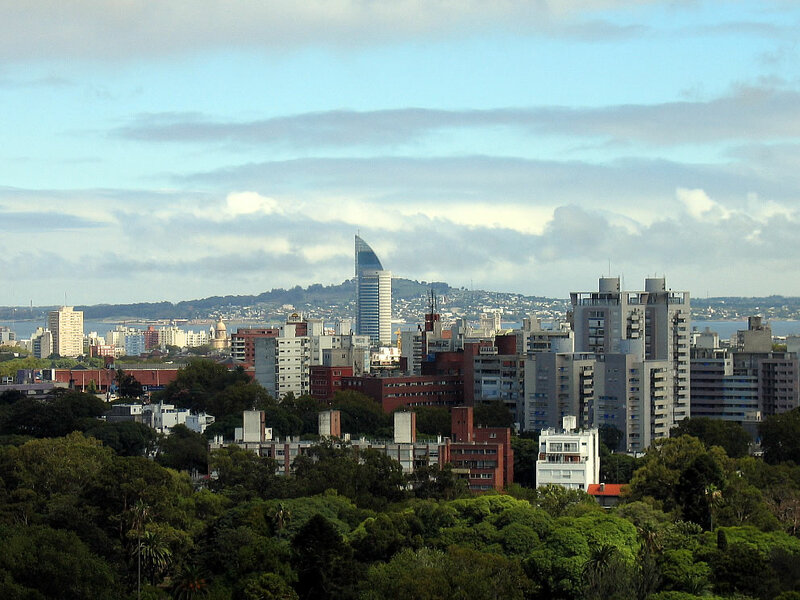 The city is crawling with cultural delights such as the Solis Theatre and the National Library of Uruguay. If you are in the city at the right time of year you’ll also witness the bizarre Guacho festival which involved people riding through the streets in traditional outfits. Or you could try the Montevideo annual carnival which attracts thousands of people out of their houses and onto the streets. 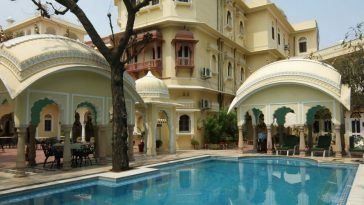 This is the perfect opportunity to sample the rich cuisine, music and culture of this small country. Montevideo has a lively nightlife so if you’re in town make sure you make a trip to one of the many bars and restaurants in the city centre. For those of you who are a little more adventurous you could always test your dance skills by trying the Uruguayan Tango. If you’re feeling a little worse for wear afterwards why not try some of the delicious street food on offer (especially good if you like beef). One of the largest cities in South America Rio is a thriving metropolis and is becoming one of the foremost cities in the world. It has really made a drive to prove itself on the international stage over the last few years and these efforts were rewarded after it was awarded both the 2014 FIFA World Cup (one of a few Brazilian cities) and the 2016 Olympic and Paralympic Games. A city that is famed for its beaches and wild nightlife I’m sure you’ll find plenty of ways to entertain yourself in Brazil’s second city. But for those seeking a slightly more enlightened pastime may I suggest a visit to the Biblioteca Nacional which has the seventh largest collection of books in the world. After a few hours browsing this remarkable collection, how about visiting the Museum of Fine Arts or the Natural History Museum? 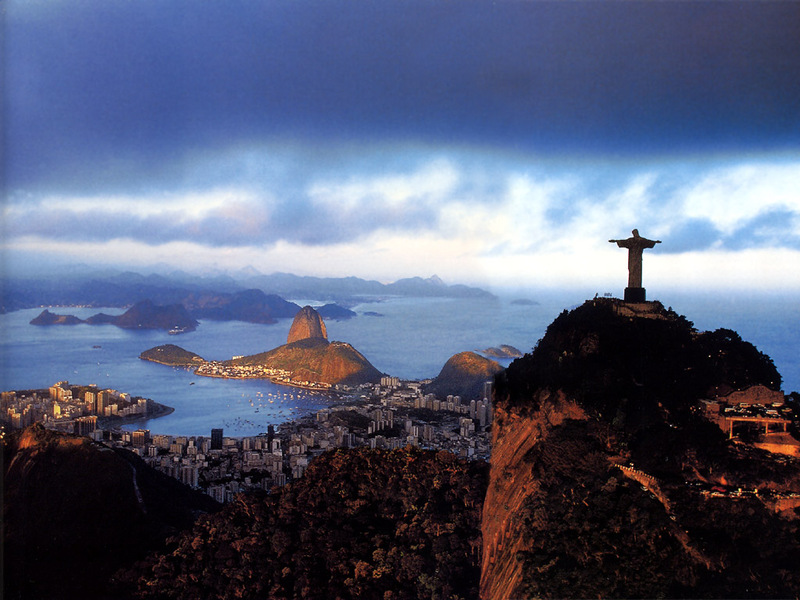 The options are pretty march endless but no trip to Rio is complete without a trip up Corcavado which is home to one of the world’s iconic images. After a short train ride up the mountain (who’d want to walk up a mountain when you could take a train?) you can join one of 30,000 annual visitors to gaze out over Rio with incredible panoramic views. Oh and did I mention the 130ft tall statue of Jesus or Cristo Redentor. This is definitely one of those moments you don’t want to forget your camera! 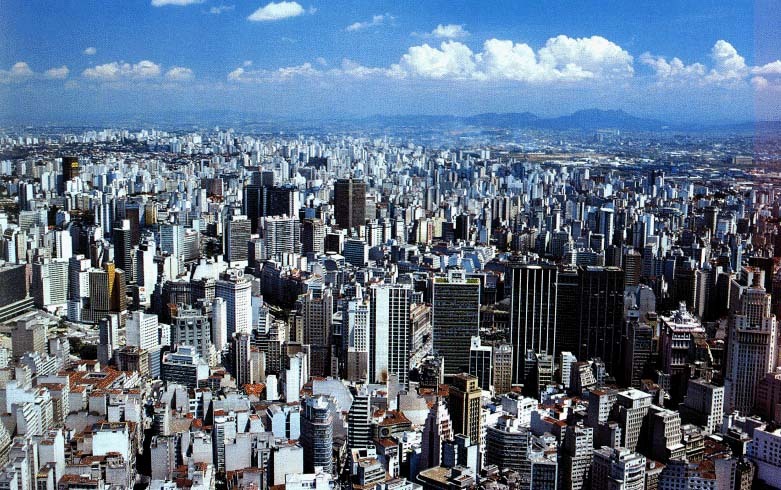 Sao Paulo has over 11 million residents which makes it the largest city in the entire Southern Hemisphere. Although it isn’t as famed for its cultural attractions as Rio de Janeiro is, it still possesses a fascinating charm that means it should be higher on your ‘to visit’ list. Known locally as ‘Cidade da Garoa’ or ‘City of Drizzle’, you may not be guaranteed blazing heat and blue skies on a trip to Sao Paulo but there is plenty to do whatever the weather. One of the most economically powerful cities in South America Sao Paulo has well developed infrastructure and transport system which makes getting around simple (although the city is famed for its gridlock so perhaps take the subway). Lima is a treasure trove of things to do for anyone no matter what their interests. You could take a tour of the Aliaga House just outside Lima which is the oldest Western style house in the Americas dating back to 1535 and is still in the hands of the family who built it! 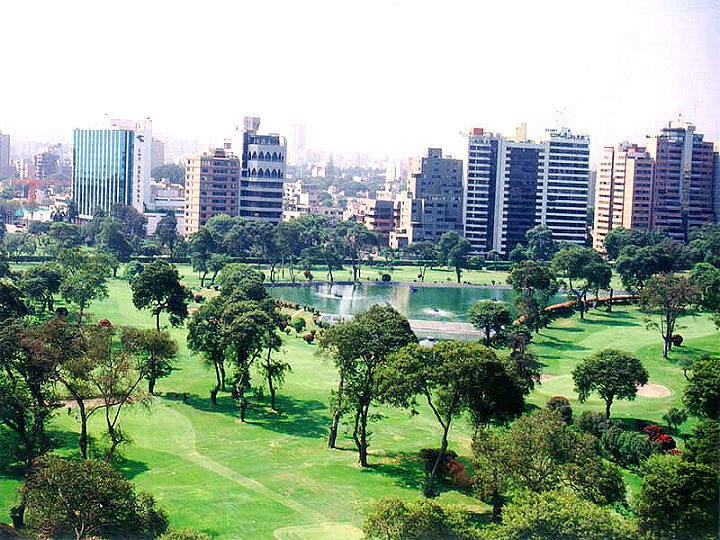 There is also the Cathedral of Lima, the Government Palace and a whole museum dedicated to Peruvian literature. All are definitely worth a quick look at least. If you want a bit of peace and quiet what about taking a tour of a 1500 year old ruin and then dining at the onsite restaurant as the sun goes down and the ruins are lit up beautifully; alternatively you could take a stroll around the six mile stretch of greenery, known as El Malecon, that you can look out to sea from. 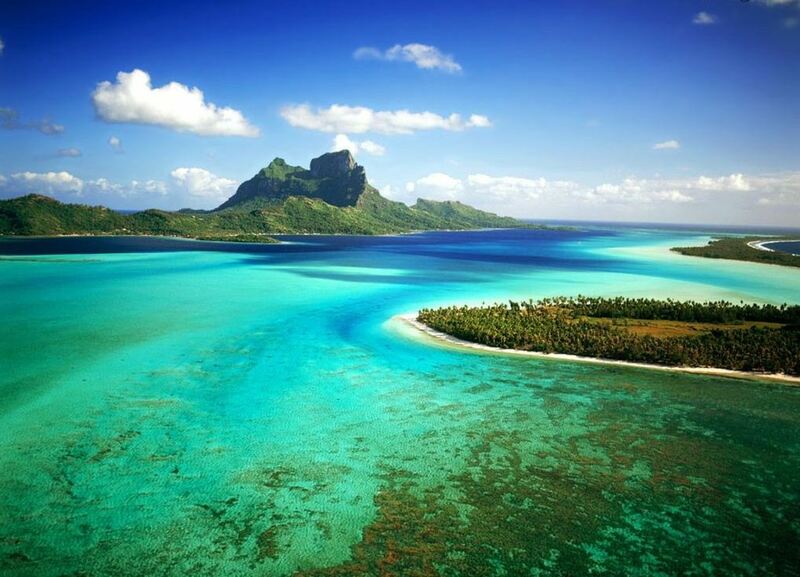 The views and surroundings are absolutely stunning and I especially recommend them to anyone on a romantic holiday. Josh writes for No.1 Traveller, a luxury travel company, that runs airport lounges in Heathrow. I agree, you must go to a football match in Sao Paolo. There’s nothing like being a part of the crowd, especially when the home team scores.